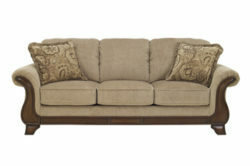 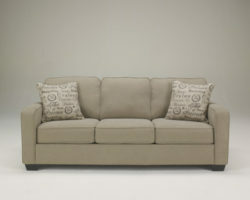 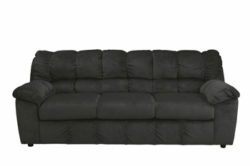 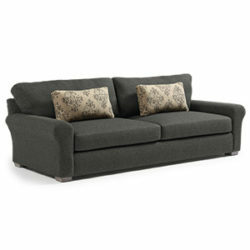 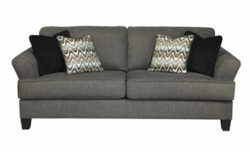 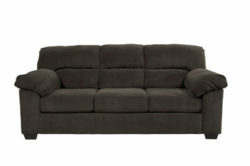 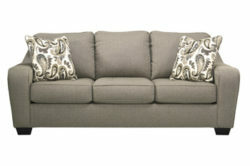 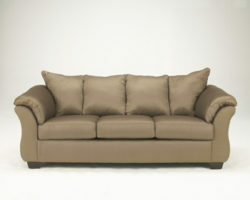 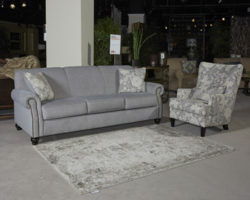 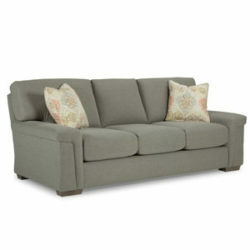 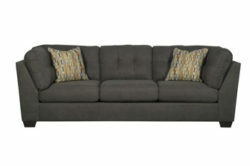 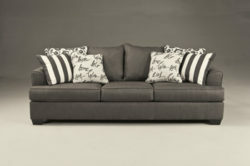 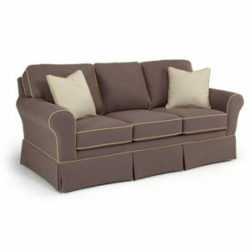 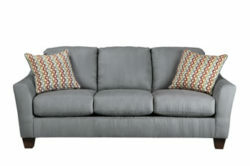 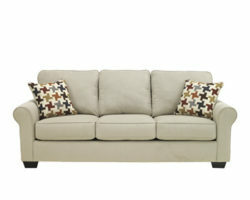 We have Stationary Sofas to fit your personal taste, whether contemporary, traditional, or somewhere in-between. 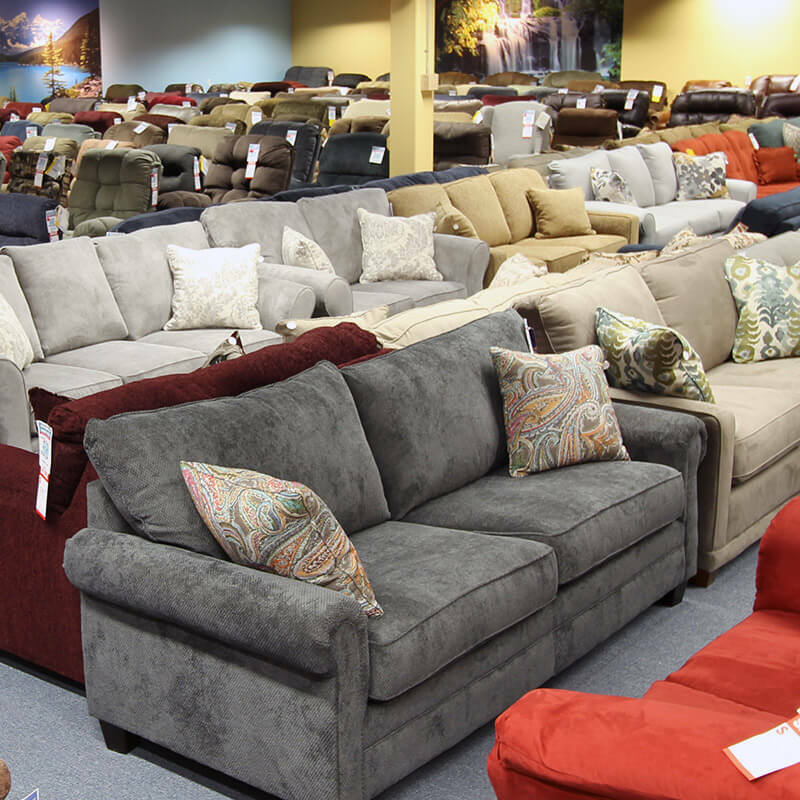 At Aumand’s Furniture in North Walpole, New Hampshire, you can expect to find a wide selection of sofas from top brands to suit your needs. 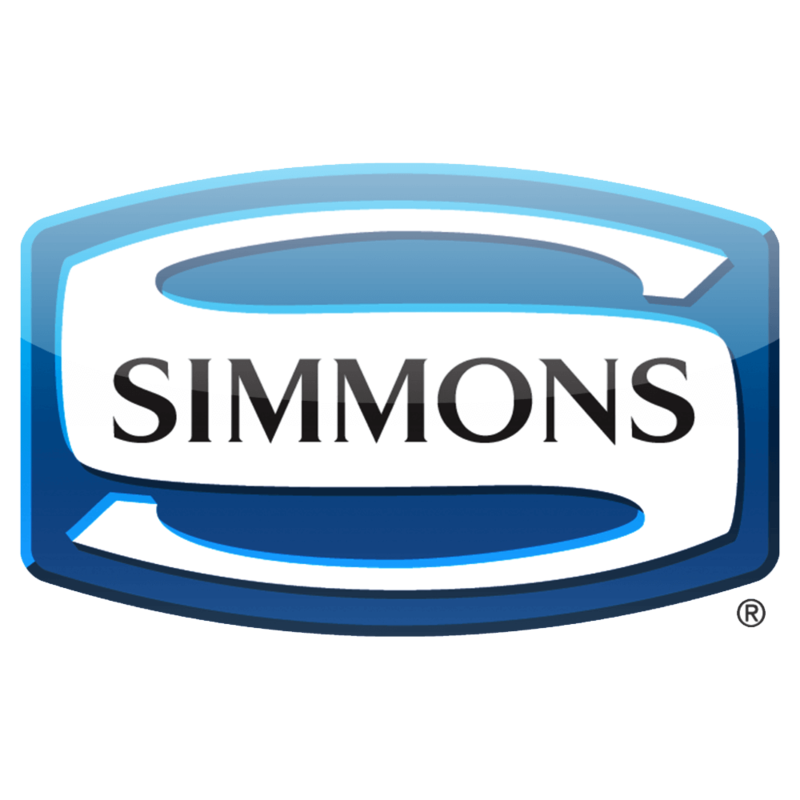 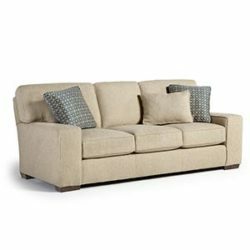 We proudly carry a selection of Lancer, Simmons, Klaussner, Best Home Furnishings, La-Z-Boy and Ashley Furniture stationary sofas. 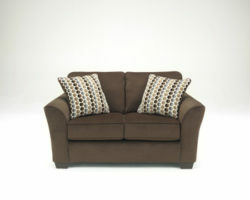 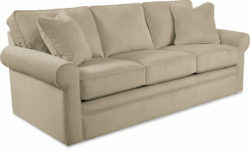 A Love Seat is a couch or sofa designed for seating two persons, and it typically has two cushion seats. 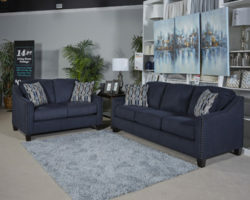 Many choose to purchase a sofa and Love Seat together, as they can be the perfect complement to a living room setup when matched. 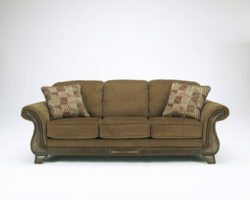 At Aumand’s Furniture, our team can help you put the right arrangement together for your space. 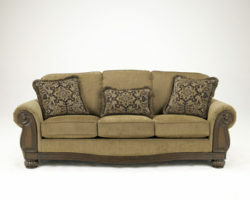 When you’re shopping for furniture in New Hampshire, our North Walpole showroom is the place to visit.